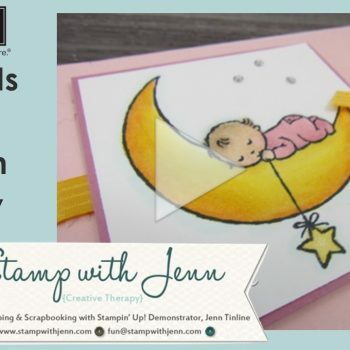 Get perks when you shop with Stamp with Jenn! 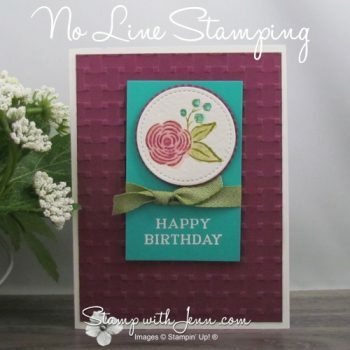 www.StampwithJenn.com. Get Ten New Card Ideas Guide Sheets each month, when you use the Host code. 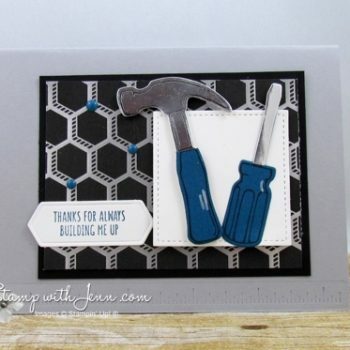 Order with Stamp with Jenn and be earn points and rewards. 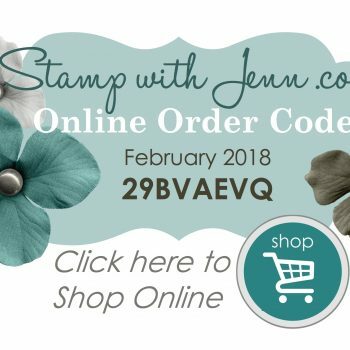 Use this code for February 2018 Stampin’ Up! Orders.